If you’re lucky enough to have a chef in your life, you probably eat some pretty fabulous meals. On the other hand, gift-buying can be difficult because they tend to buy themselves every kind of tool and gadget imaginable. When it comes to buying gifts for your favorite chef, trendy is good. 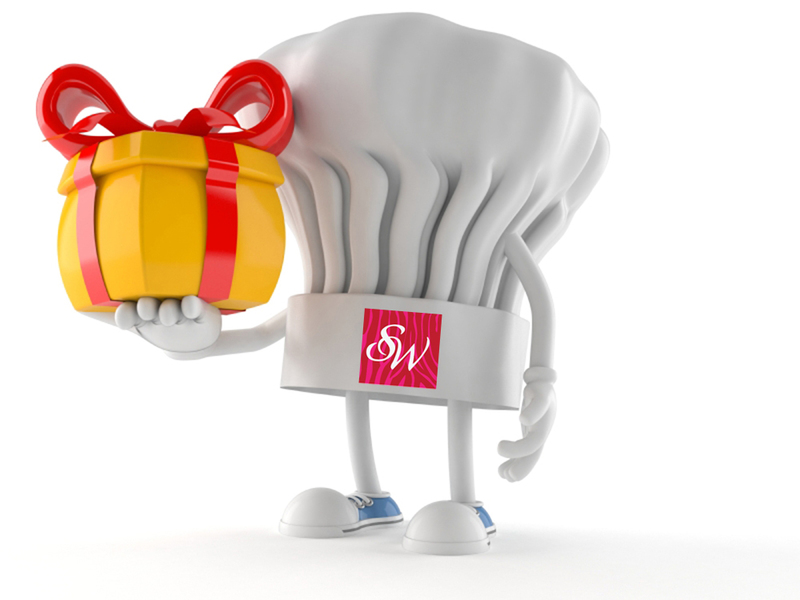 The best way to make your chef happy on Christmas morning is to give him or her the latest and coolest kitchen gadgets before they get a chance to find them in the stores. They’ll be impressed with your technical shopping abilities and you’ll get to taste more fantastic dishes as they try out their great new kitchen tools. Infused water is one of the trendiest drinks right now, with restaurants serving flavors from cucumber to mixed berry and beyond. Your chef can avoid all the straining necessary by using a new water infuser. You simply put the fruit or vegetables into the inner core, suspend the core in a pitcher of water, and refrigerate it overnight. In the morning you’ll have refreshing water with a subtle flavor. 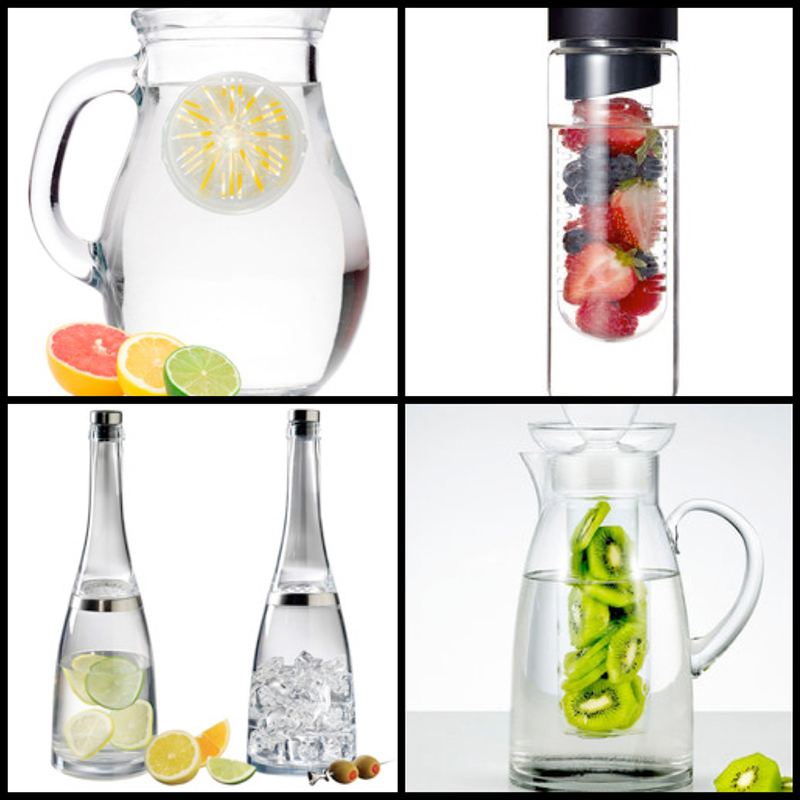 Water infusers cost about $10 and can be found in kitchen specialty shops and high end department stores such as Macy’s. Salt isn’t just something to shake into soup from a blue box. 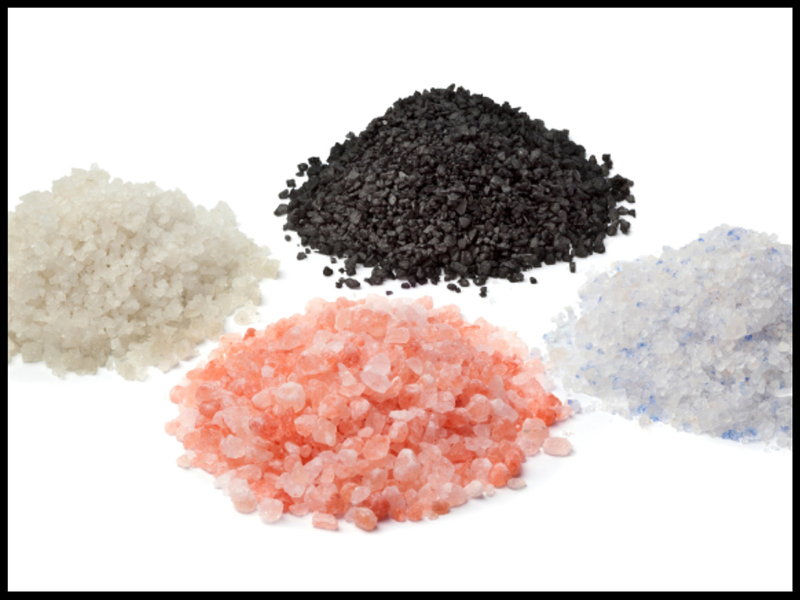 Different salts have different flavors, depending on the part of the world they’re produced. Some have smoky flavors, some are sweeter, and many come in a rainbow of colors. Specialty kitchen shops offer collections of different salts, such as salt tours around the world and even infused salts with citrus notes. Collections start around $40 and increase depending on the number and rarity of the salts included in each collection. One of the hottest garnish tools around is a Japanese spiral shredder that turns vegetables into paper thin spirals. 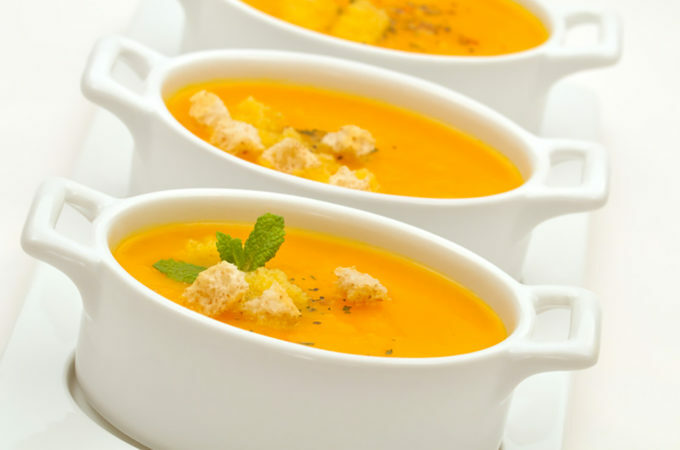 Imagine threads of carrot on your salad, French fried potato nests, cucumber strings that pickle in just a few minutes, or zucchini shreds in soups. 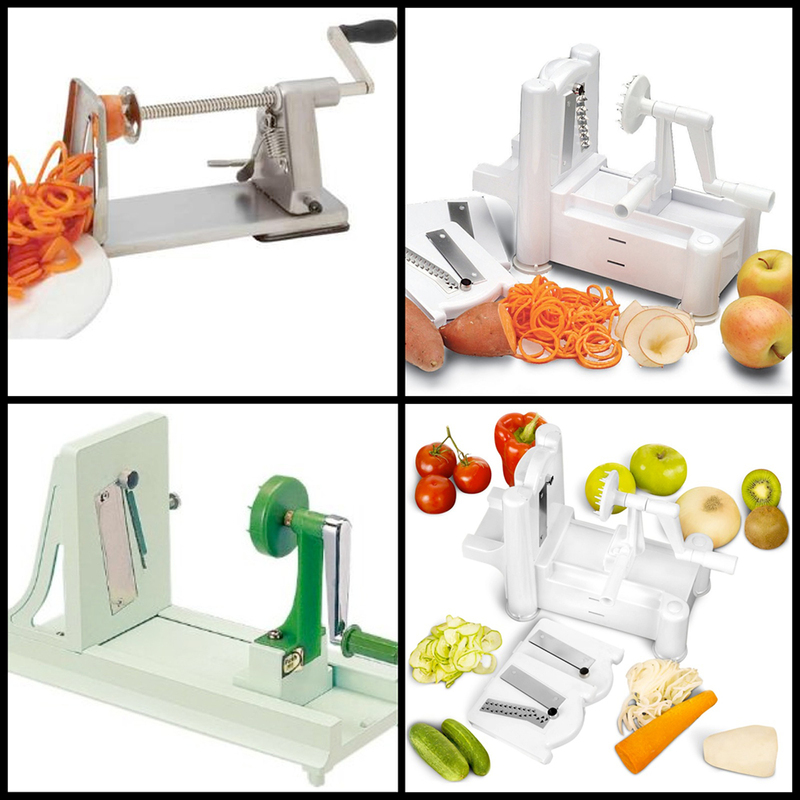 Push the vegetable into the shredder and the super-sharp blades will shave them into a continuous spiral shape. Spiral shredders are available in specialty kitchen stores and online, and run between $10 and $20. 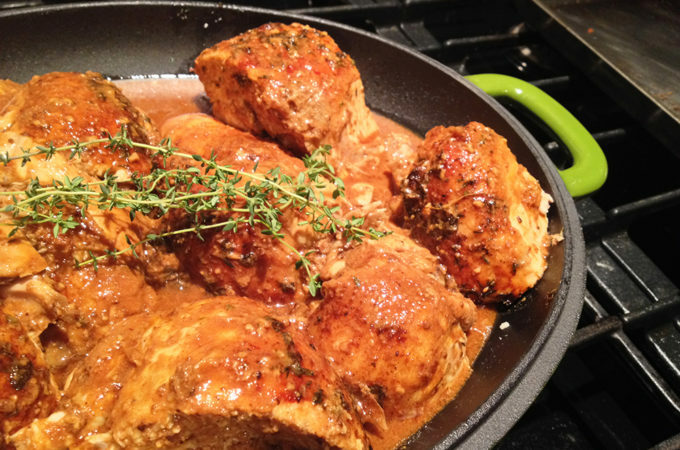 No one is more safety conscious in the kitchen than a chef who works with food all day long. Food borne illness can be transferred by using the same cutting board for multiple foods. Most restaurants have dedicated boards for vegetables, meats, and cheeses to prevent cross contamination, but few chefs have the luxury of that setup at home. 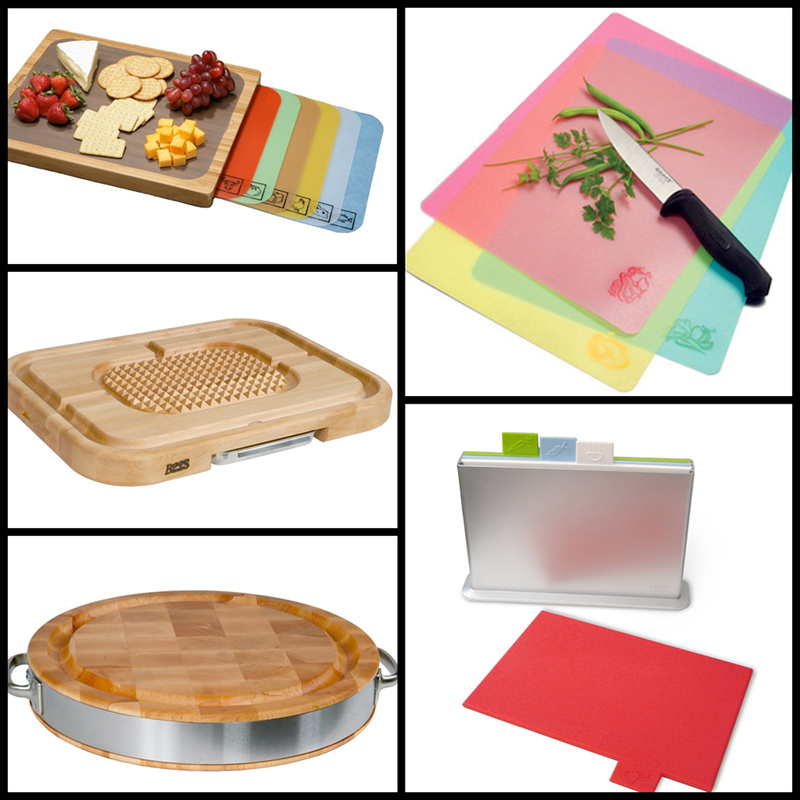 Give your favorite cook a color-coordinated set of cutting boards, one for each food type. These boards will cost between $12 for a flexible set online to a heavy duty collection complete with a stand and UV light that kills all germs, for about $200.